Just in time for Valentine's Day, Brilliant Books Monthly just got better. 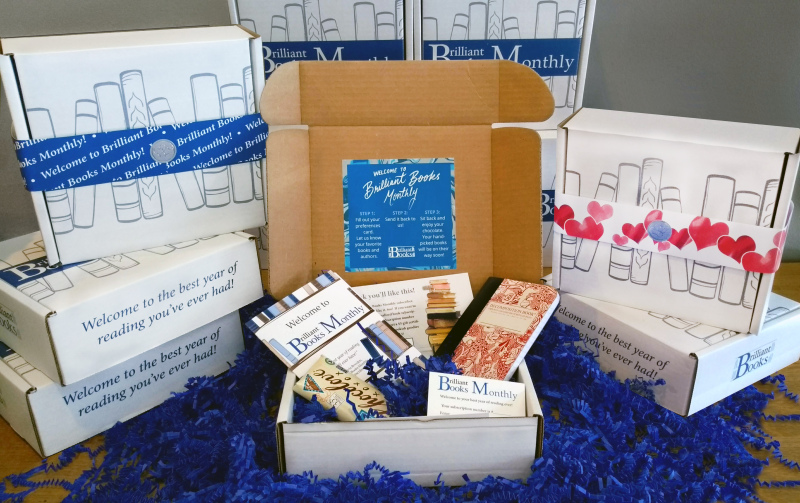 Introducing our new subscription gift box! For nearly a decade, Brilliant Books Monthly has been one of the top gifts for readers. Now, we've taken that top of the line reading experience and given it a presentation to match! No matter what kind of books they love, this is the one gift that will wow every reader in your life, all wrapped up in one smart package. 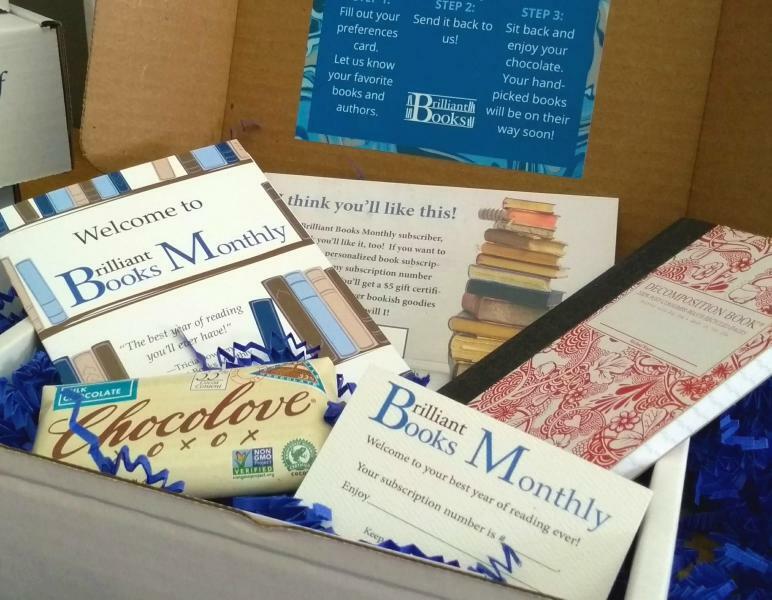 Each new subscription comes with its own gift box, complete with the detailed preferences card that allows booksellers to hand-pick selections based on each subscriber's individual reading preferences, plus some fun goodies to make that wait for your first hand-selected book just a bit more bearable. 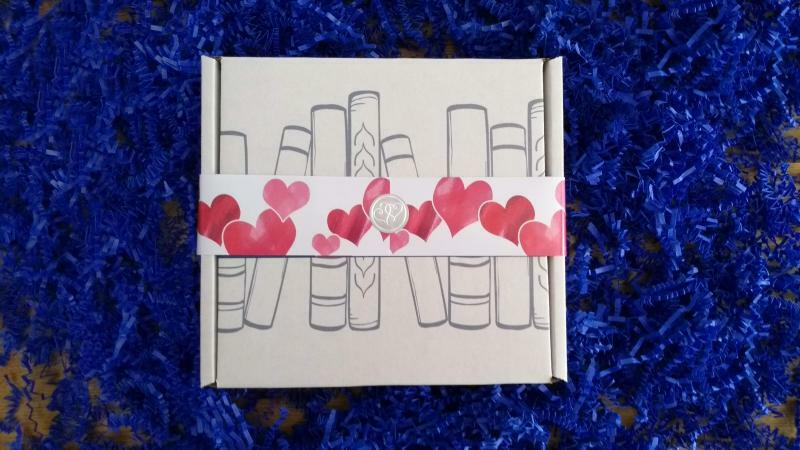 Exclusively for Valentine's Day, your box will also include a bar of premium chocolate from Chocolove, which comes wrapped in a classic or literary love letter, plus a pocket-sized Decomposition Notebook. This year, give the gift that lasts longer than a box of chocolate or a dozen roses—give your special someone the best year of reading they've ever had! Currently, these gift boxes are only available for Adult and YA subscriptions. Keep an eye out for our kids' edition, coming soon!